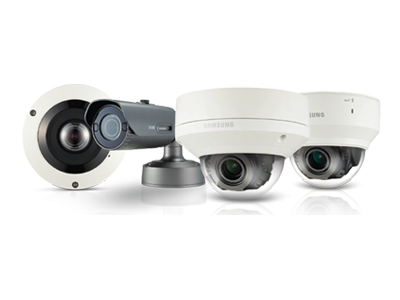 In this blog, we shall discuss some of the basic and important features of security cameras. Before buying or installing security cameras in our home, building or office, you must know how useful security cameras are. Cameras with the latest technology are a bit expensive. 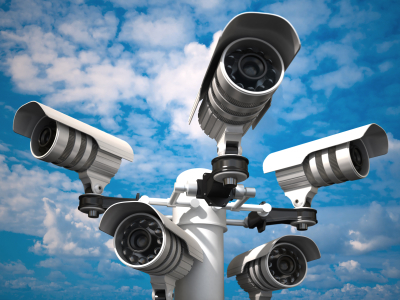 Let’s discuss what you are paying for when buying a security camera. 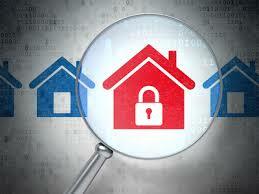 Some of the important and useful features that security cameras have are listed below. This is the most important thing. There are different ranges of video recording cameras. Ranges vary from 25 feet up to 100 feet and it will determine how much it will see clearly. The clearer the video the more expensive it will be. Wireless cameras are very useful as these are portable. You can place them anywhere and can change their position any time you want. This is a most important feature for the outdoor cameras. It is used to protect the camera from any weather changes. Super useful feature. With web access, you can connect your cameras to your mobile phones and laptops. You can monitor your devices anytime anywhere in the world via the internet. As most of the crimes are done in dark. This feature is useful to protect the theft and break-ins during night or day when the lights are dim. These cameras come with infrared technology. It records the video in a black and white format for more visibility. There are cameras with temperature sensors, carbon dioxide detectors, smoke detectors etc. These are manufactured by keeping customer requirements in mind. There are wearable security cameras like a watch, button, glasses, jewelry etc. You can easily carry these cameras along with you anywhere without getting noticed that you have a camera. Some cameras come in very tiny sizes that they are almost invisible. This feature allows the person viewing and the person on the camera to communicate with each other. This can be used at the entrance.